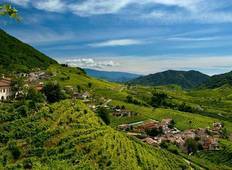 Find the right tour for you through Veneto. 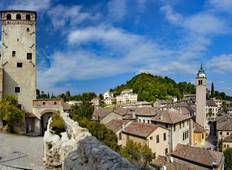 We've got 14 tours going to Veneto, starting from just 3 days in length, and the longest tour is 32 days. The most popular month to go is July, which has the most number of tour departures. "Fantastico. EVERYTHING WAS OK, YHE BUS DRIVER WAS THE BEST"
"The tour leader was excellent. This made the trip more enjoyable. Some of the hotels..."
"The trip exceeded our expectation." "The tour was amazing, the tour leader was incredibly knowledgeable and his ability..."